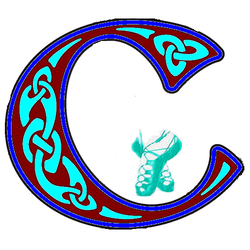 The Corrib School of Irish Dancing based in Galway offers classes to boys and girls of all levels and standards, from beginners to open Champions. Beginners and new-comers are always welcome to come and give Irish Dancing a try in a fun and nurturing environment. Non-competitive dancers can come to classes as a fun way to keep fit and make friends and those who wish to compete in feisanna in solo or team dancing can do so. The School also provides displays and entertainment for a variety of events in our local communities and further afield. Please enjoy browsing through our site and if you have any queries or questions do not hesitate to contact us.